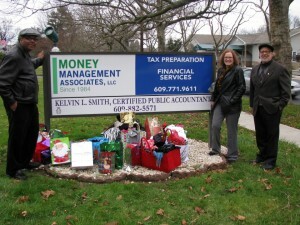 Since its inception, Money Management Associates, LLC has had a steadfast commitment to service in the community. A New Jersey Joint Legislative Resolution recognized MMA in 2011, for its devotion to community service and to the citizens of Ewing, New Jersey and the State of New Jersey. MMA has been acknowledged for its community endeavors and promotion of small businesses in national and local publications including Income Opportunities Magazine, Profits Magazine, The Times (Trenton), The Press (Asbury Park), The Princeton Packet, the Ewing Observer, and the Burlington County Times. 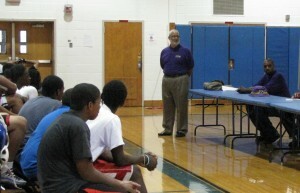 In 2003, Dr. Keel started the Money Management Associates Scholarship for varsity high school football players attending Ewing High School in Ewing New Jersey. To date, over $3500 of scholarship money has been awarded to students pursuing post-high school training. Winter Clothing Drive for HomeFront, Inc.
MMA Associate, Kelvin L. Smith and MMA owner, Garry Keel, with HomeFront, Inc. Director of Development, Judy Long. 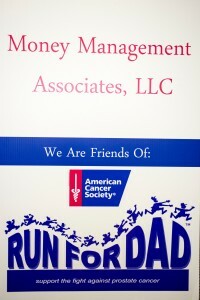 Money Management Associates is a proud sponsor for the ACS Run for Dads against Prostate Cancer each year. 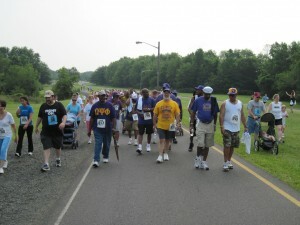 Garry Keel serves as an active member of the Core Team, which is made up of individuals from Mercer County, New Jersey, who are committed to trying to eradicate prostate cancer in our life time. 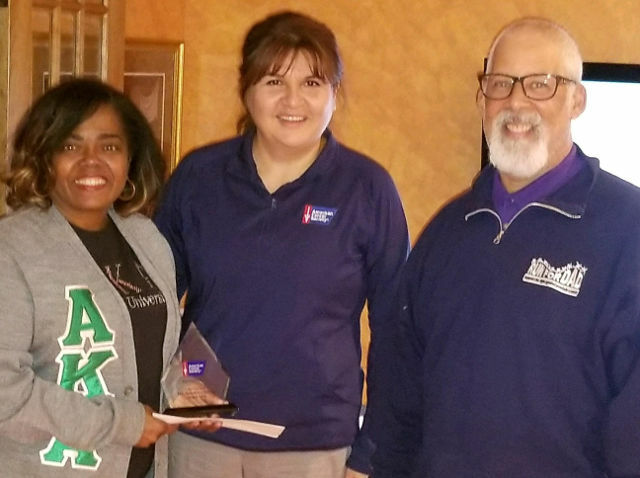 Presentation of MMA Scholarship to the ACS Run for Dad Challenge Winners, Alpha Kappa Alpha Sorority, Inc. 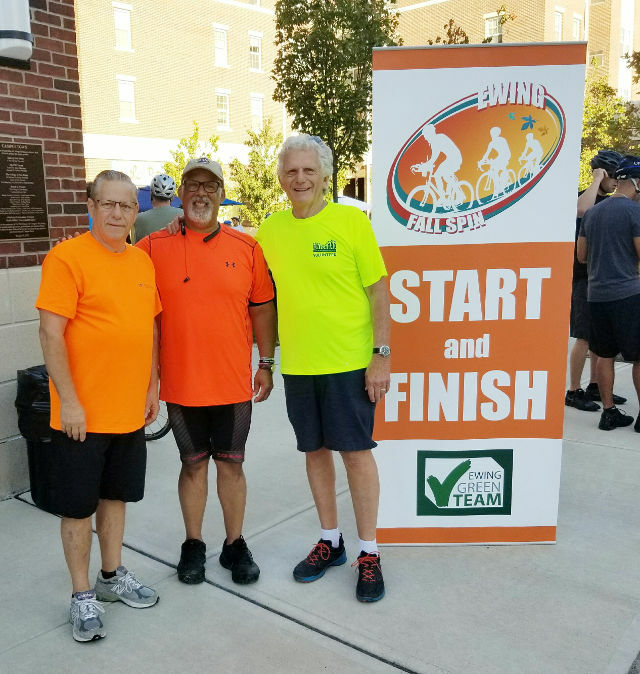 Proceeds from the 2017 Ewing Fall Spin were donated to the ACS Run for Dad. 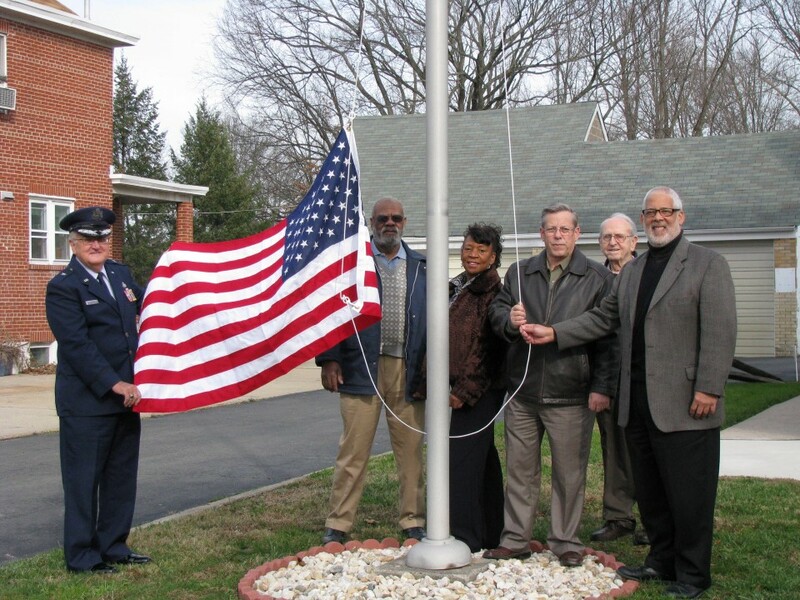 Pictured: Ewing Mayor Bert Steinmann, Garry Keel, Fall Spin Coordinator, and Glen Parker, Chair of RFD Core Committee. 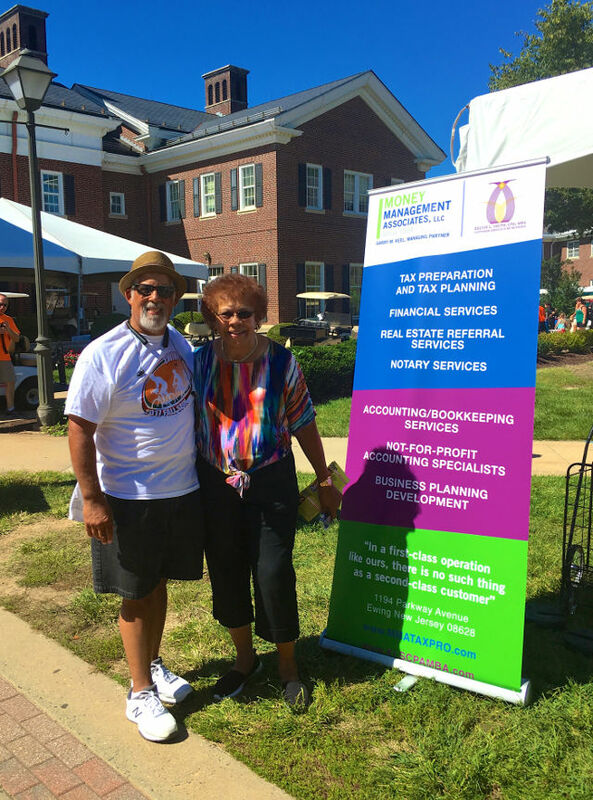 Money Management Associates, LLC supports the Annual Ewing Community Fest celebration each year. Pictured: Garry Keel with NJ State Senator Shirley Turner.